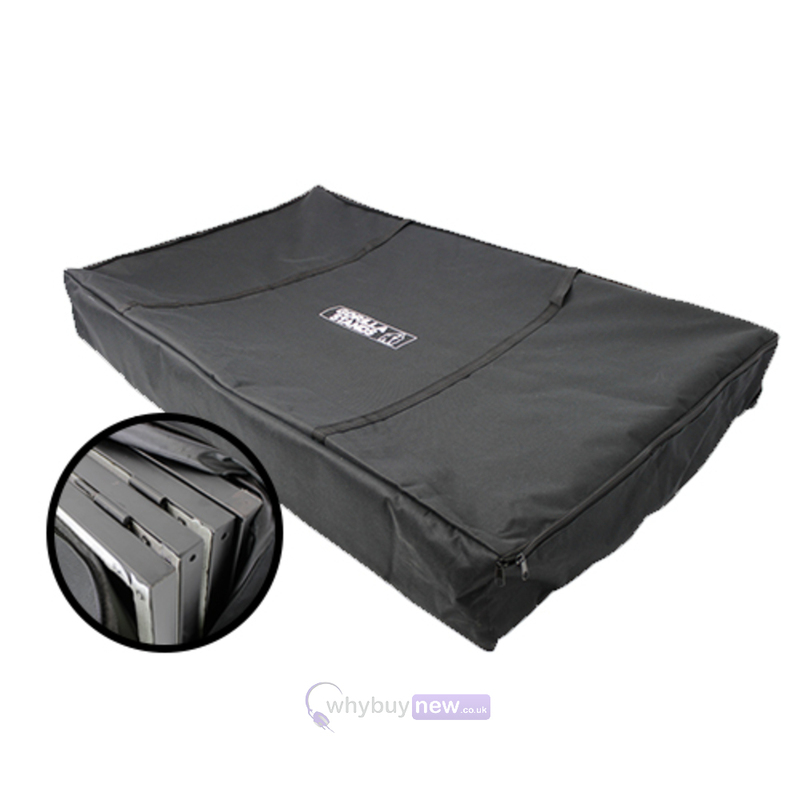 This Gorilla folding DJ screen carry bag will not only help you to carry your Equinox DJ Screen or Lime Lite DJ Screen into your venue but also will protect it in transit and keep those all important Lycra cloths clean too! 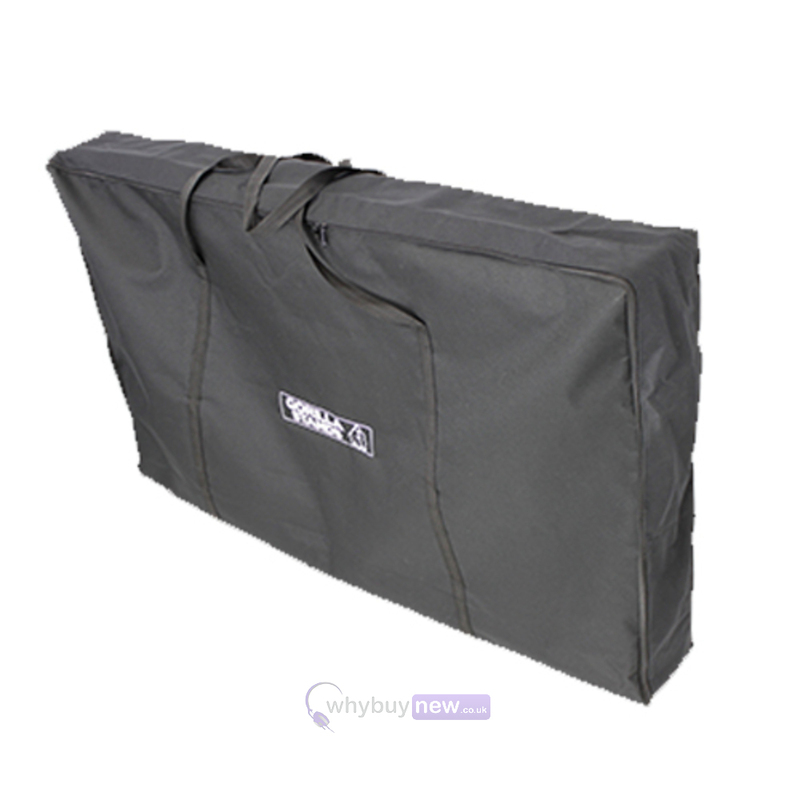 This great value carry bag has a zip to the front which allows for easy fitting and removal of your light screen. Each bag fits a full four sided DJ screen. Low cost and a high quality made bag. Much easier to transport the stands in one of these. This is an excellent bag for the money ! 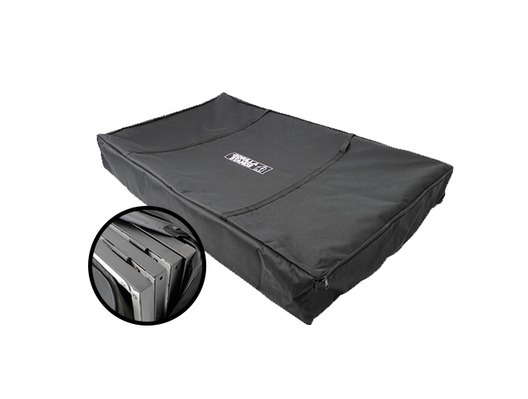 Very durable fabric that will last ! There are others out there for a lot more money ! Great product ! Definitely recommend !